SACRAMENTO (CN) — U.S. citrus growers have standing to sue the U.S. Department of Agriculture for its decision to remove the ban on lemon imports from Argentina, a federal judge ruled Wednesday. The U.S. Citrus Science Council and five growers sued the USDA and Agriculture Secretary Sonny Perdue in May, claiming they ignored science and made a politically motivated decision in removing the ban on Argentine citrus. 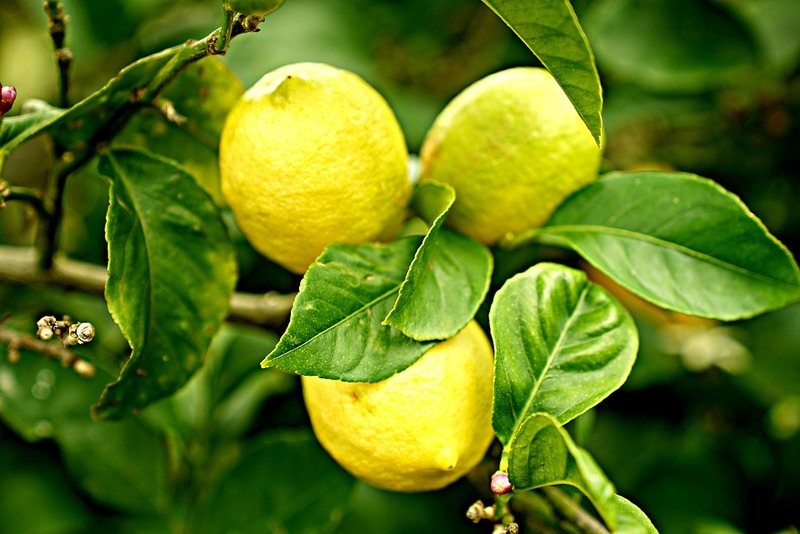 The United States had banned Argentine lemons since 1947, due to plant pests and diseases there. The growers say the Argentinean government has a history of not reporting disease outbreaks. The growers particularly cite citrus black spot, which has devastated the citrus industry in Florida. The ban will be lifted only in Northeastern states for the first two years. The growers say this demonstrates the threat that Argentine citrus poses in California. Argentina is the biggest lemon producer in the word, and would ship up to 22,000 tons of lemons to the United States each year, according to the Buenos Aires Herald. According to the growers’ lawsuit, the USDA did not analyze how many lemons Argentina will export, or how it might affect the U.S. citrus industry. The numbers of fruit trees in California “provide ample host material for pests arriving from Argentina, and thereby facilitate potentially catastrophic spread in the United States,” the complaint states. Lemon crops bring in $260 million a year in Ventura County alone, California’s top-producing lemon region. The USDA sought dismissal, and the growers and Citrus Science Council filed an amended complaint in August. Among other things, they say the USDA failed to disclose data for public comment, and violated the National Environmental Policy Act and the Administrative Procedures Act. The USDA argued that the growers could not show particular harm to any of them, only to the lemon industry in general. U.S. District Judge Lawrence O’Neill rejected that argument. “Even if lemons are primarily imported during the off-season for California lemon growers, each plaintiff still produces lemons during at least some of the months that Argentine lemons will be imported, and therefore they compete directly during those months, at a minimum,” O’Neill wrote. The increased competition means the citrus growers in California could face a concrete economic injury, O’Neill concluded. While rejecting most of the government’s arguments, he agreed with the USDA that the challenge to the amendment limiting import of lemons to the Northeastern U.S. should be dismissed. “Plaintiffs do not allege that they were injured by the Amendment at all,” O’Neill wrote. “Plaintiffs’ concrete interest in this case – preventing environmental and economic harm as a result of Argentine lemon imports – do not stem from, or logically pertain to, the Amendment.” He dismissed that count only, for lack of standing, but refused to dismiss the other five counts. The plaintiffs, which include Santa Paula Creek Ranch, CPR Farms, Green Leaf Farms, Bravante Produce and Richard Bagdasarian Inc., are represented by Christopher Casamassima with Wilmer Cutler Pickering Hale and Dorr in Los Angeles. The USDA did not respond to a request for comment.